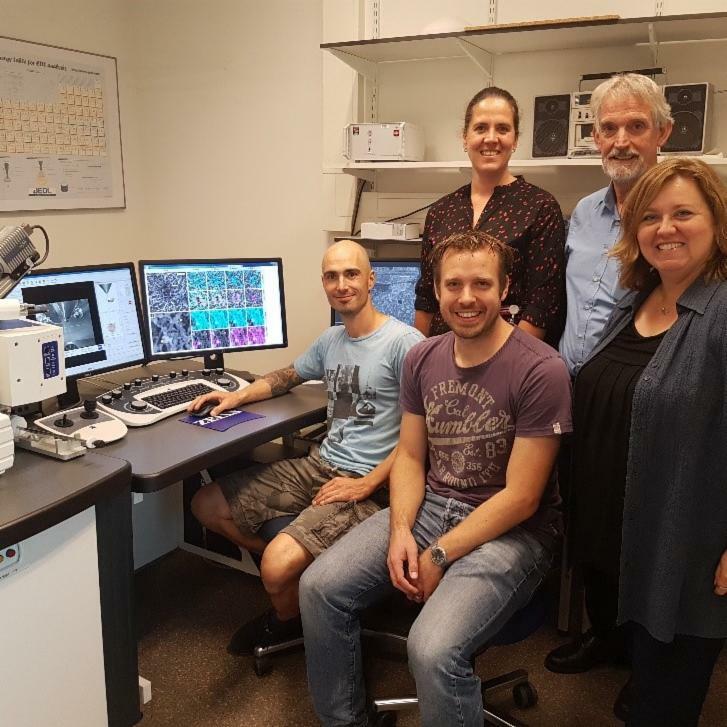 Researchers from the Department of Cell Biology, theme Nanomedicine, and the ‘Microscopy Imaging Center’ at the Radboudumc in Nijmegen, Netherlands recently developed and optimized a pipeline for correlative imaging using superresolution (SR) microscopy and scanning electron microscopy (SEM) to study the cellular ultrastructure. 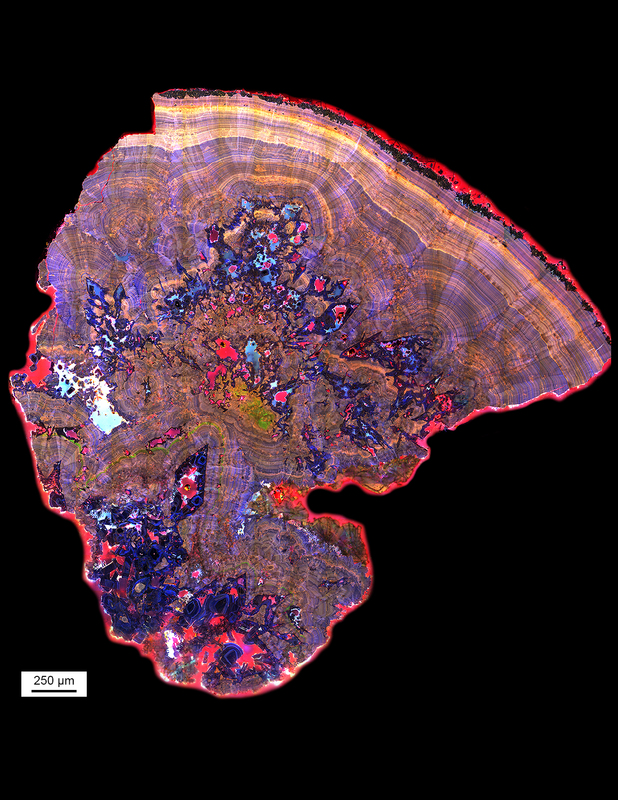 Kidney stones, the painful urinary deposits that affect more than 10 percent of people worldwide, are surprisingly dynamic, forming much like microscopic coral reefs, according to new research that could provide insights into how to better diagnose and treat the condition. At Neuroscience 2017, a new processing mode for the ZEISS LSM 8 family with Airyscan has been introduced. 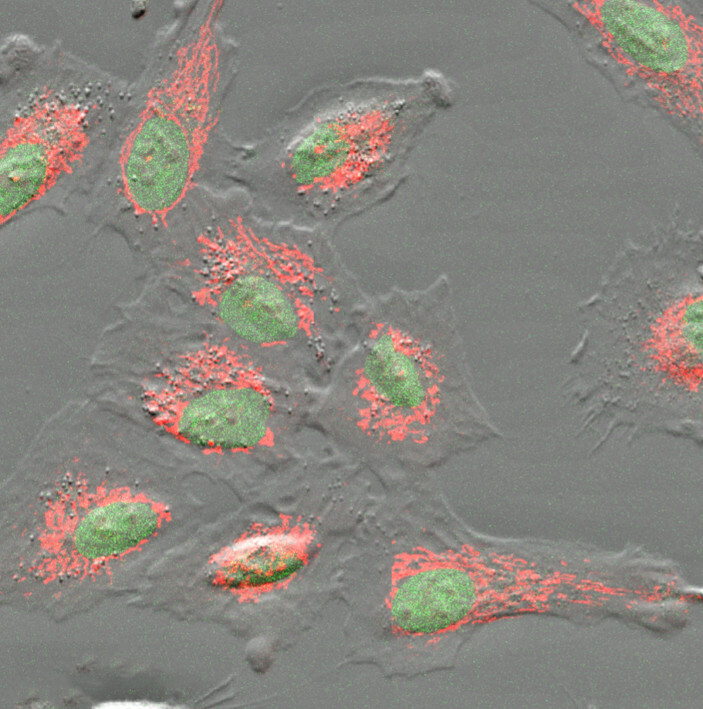 ZEISS Airyscan allows for the unique combination of superresolution imaging with increased sensitivity and acquisition speed. It works with standard samples and dyes, and captures 3D data even in thicker samples that need a higher penetration depth. 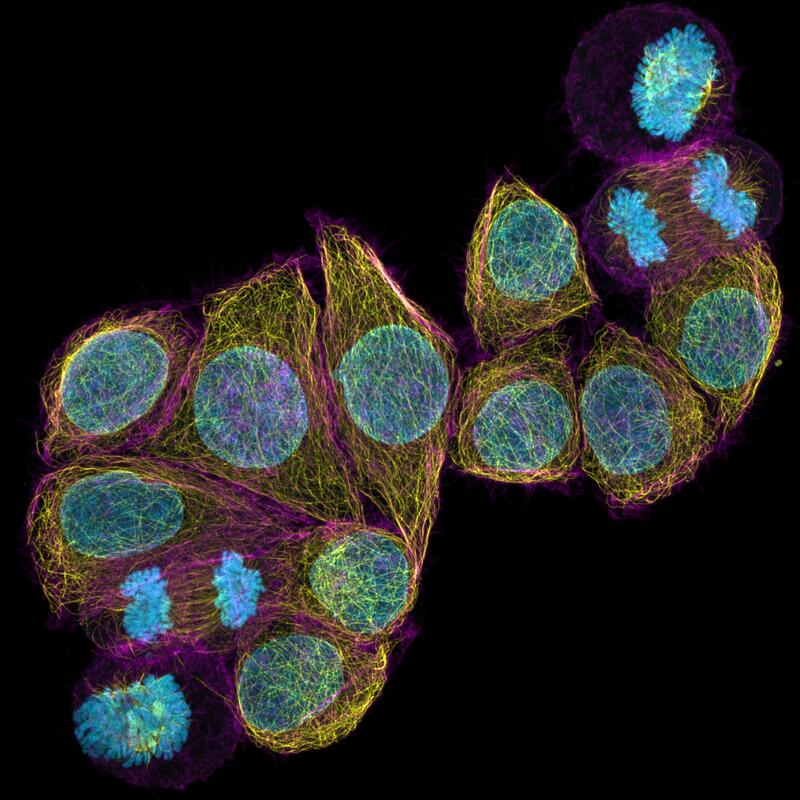 The unique 32-channel GaAsP array detector captures more spatial information than traditional confocal microscopes. The new 2D Superresolution mode now uses this additional information to create an optical section of 0.2 Airy units (AU) and resolves structures down to 120 nanometer laterally in a single image. The letter of intent was signed today during an official ceremony on the campus of the European Molecular Biology Laboratory (EMBL) in Heidelberg by representatives of the German government together with industry and foundation partners. The new centre for light and electron microscopy will be a unique service facility for the life sciences and unite cutting-edge equipment, experts and data analysis. The centre will be open to visiting scientists from all over the world as well as industry partners. It will make new technologies at EMBL available to foster a better understanding of the molecular basis of life and disease. Join ZEISS for our largest microscopy tradeshow in North America. Visit us at the 2017 Microscopy & Microanalysis conference to learn about the latest microscopy innovations and advancements through seminars in our booth. 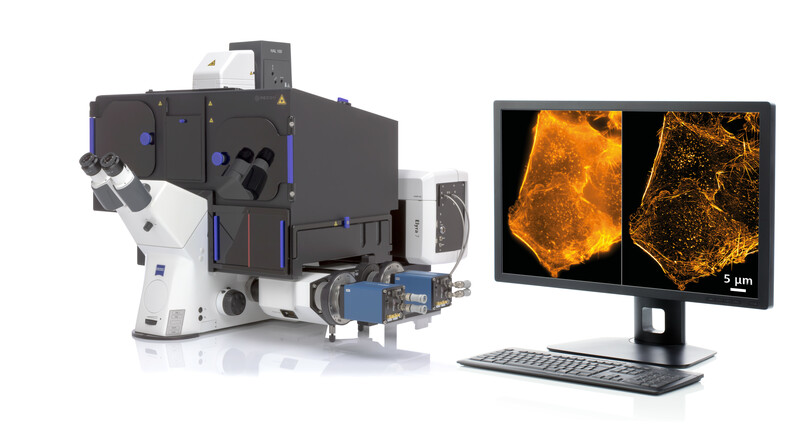 Test-drive our newest electron/ion and light microscopes. Challenge our team of experts with your most difficult imaging problems.